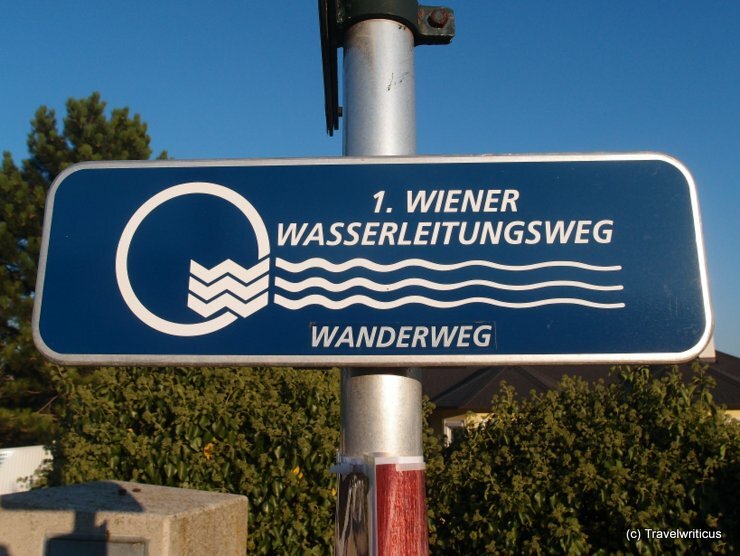 Actually the trail is following a water supply line which delivers water from the mountains to Vienna. This supply line built more than 100 years ago is hidden below the trail but sometimes one can see small maintenance buildings with an appearance of old guardhouses. 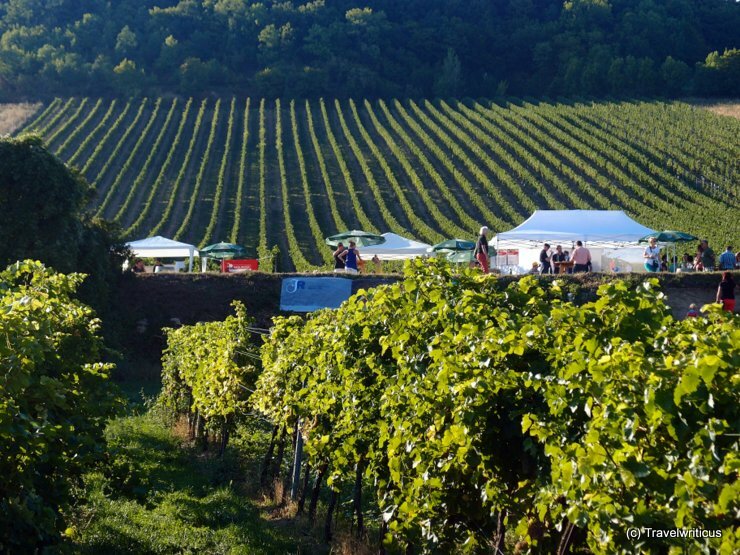 During my visit at the Genussmeile 2013 there were about 70 stalls located along this trail in the vineyards. The appearance of these stalls varied from simple tables made of wood up to stylish leader sofas. So different the stalls so different the people. Curious guests of the local guest houses mixed with locals wearing traditional garbs. For me the broad variety and the nice setting of the trail were the two main attractions of this event. That way everybody was able to find ‘its’ place where to sit down for having a glass of wine or some local food. Some of us sat down in the shadows of the nearby vines, some of us had a good laugh and much fun inside a tent high over the vine yards. 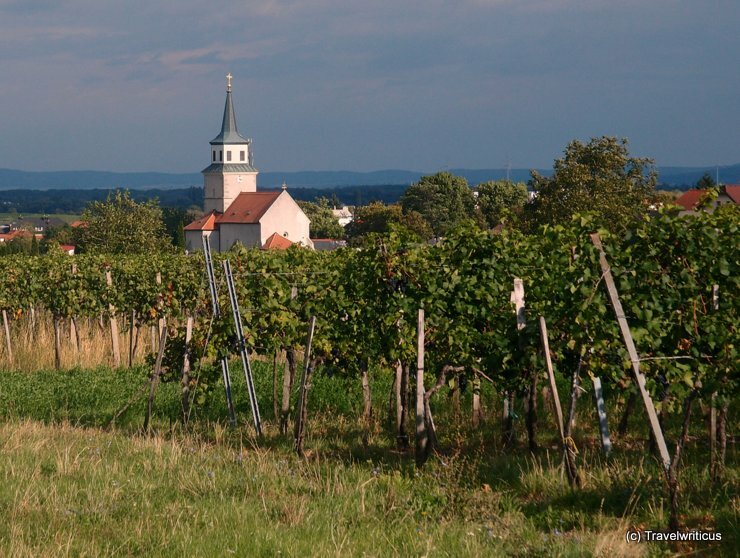 Note: My visit at the Genussmeile 2013 was supported by the tourism board of Wienerwald. 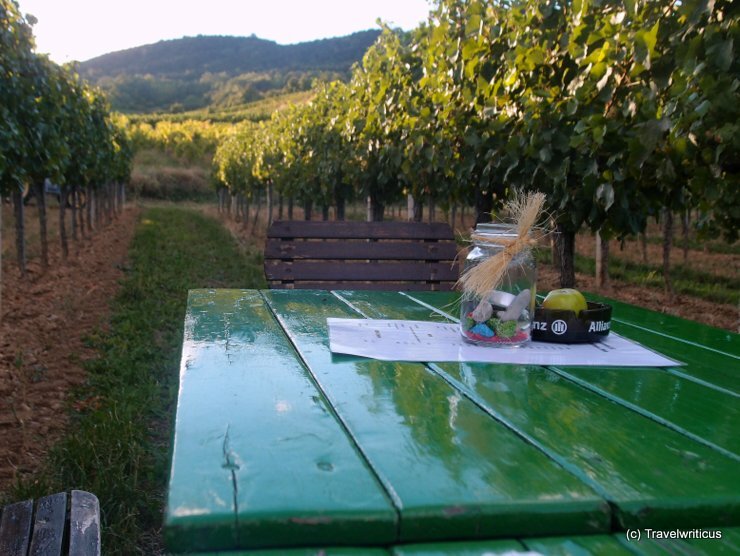 This entry was posted in Cuisine and tagged Austria, Lower Austria, Wienerwald by Travelwriticus. Bookmark the permalink.